Thank you to every member of the Arena family for their constant support of CIKA; they love filling those shaker tins! 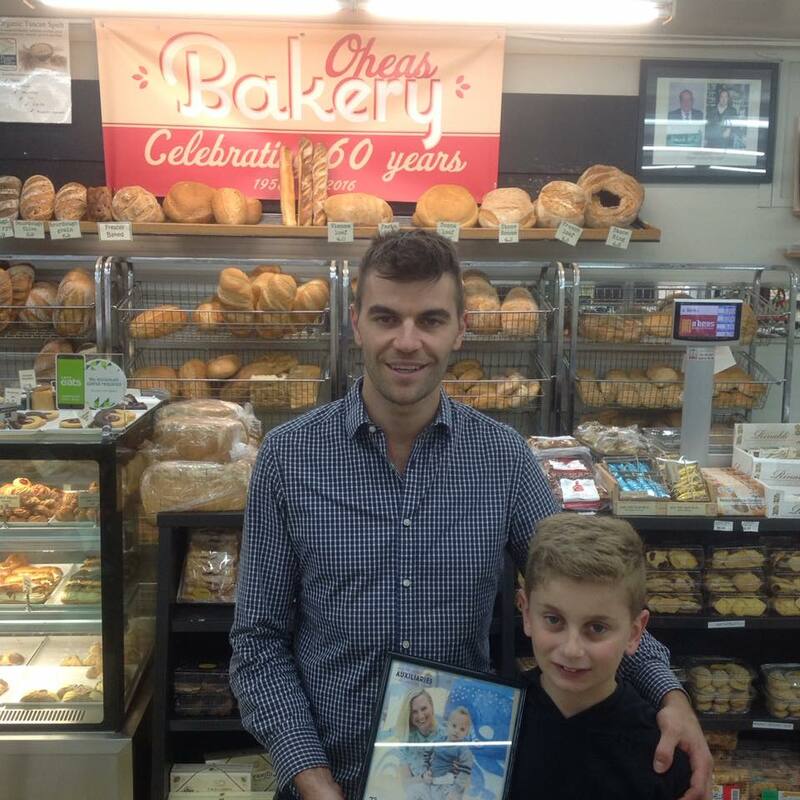 Close to $1,000 was raised over the Easter weekend last year, so why not pop into their store, O’Heas bakery and Deli, at 203 O’Hea St, Coburg to stock up on Easter goodies and make a donation to CIKA while you are there? They have a magnificent selection of cakes, buns, pastries and other treats to satisfy every taste. You can read more on the bakery’s Facebook page.